Start your review of Michael Miskew. HI there! 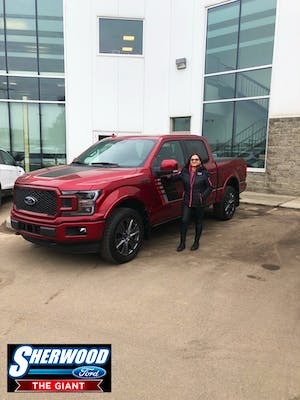 I grew up in Sherwood Park and I understand What Sherwood Park area residents look for in a new or pre owned car purchase. Send a message to Michael Miskew. Thank You! 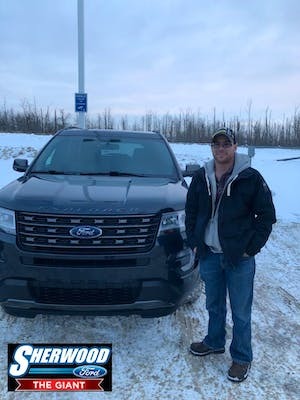 Your message has been sent to Michael Miskew at Sherwood Ford. 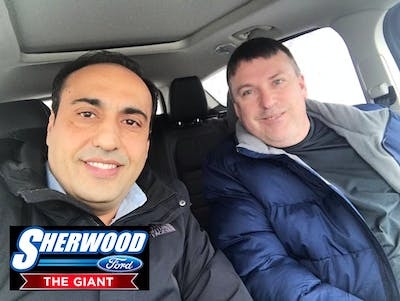 "Matt was so easy to deal with"
Sherwood Ford is an excellent place to deal with. No pressure but available to answer any questions..I had an idea of the vehicle I wanted but was not sure of the options on each model..Matt took his explain different models of the EDGE... A test drive & answers to more questions then my mind was made up..Thanks again to Matt & Ali & Mike for a pleasurable experience where usually could be it stressful . "Purchasing a gently used vehicle"
Best experience buying my new ford escape !! 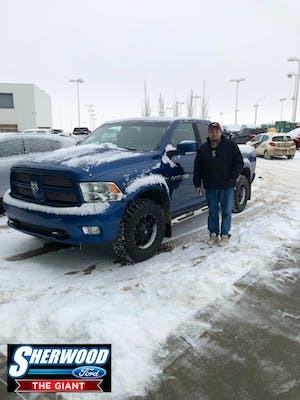 I have boughten from other dealerships in the area and this was by far the best experience I have ever had. "Treated like a criminal "
This is my second vehicle purchased at this dealership. The staff are easy to talk to knowledgeable and very friendly. I would gladly recommend friends and family to deal here. "Great atmosphere, great service "